Anne Russell’s prominent place in Elizabeth I’s privy chamber and her patronage of her sister and brother-in-law, Margaret and George Clifford, provided Anne Clifford with political opportunities and insights into the mechanisms of monarchial power. These were influential in shaping her construction of political power in Westmorland and Skipton 50 years later. 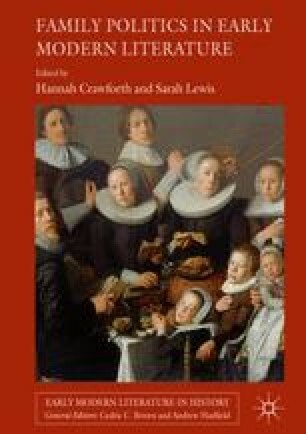 In the second half of the seventeenth century Anne Clifford reshaped the political landscape in the north, devastated by civil wars, in order to give her family a strong political presence that would resonate for several generations.